Mumbai: Union minister Prakash Javadekar on Tuesday took a dig at Congress president Rahul Gandhi's remark that he is ready to be the prime minister, saying there is no ban on "day dreaming". The Congress has lost 20 states and it is in power only in a couple of states now. "If on that basis, Rahul is thinking of becoming the prime minister, then there is no ban on day dreams in this country," Javadekar told a regional television channel, when asked about the Congress chief's remark. 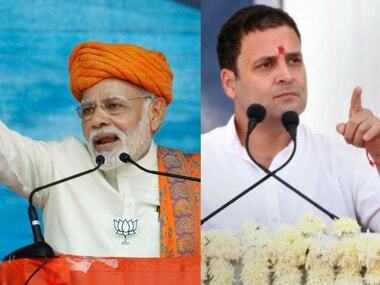 Rahul had recently said he is ready to become the prime minister if his party emerges as the "biggest" party in the 2019 Lok Sabha polls. Asked if Rahul could pose a challenge to Prime Minister Narendra Modi in the parliamentary elections in 2019, Javadekar said, "A smart tweet or big talk is not politics. It is much more than that." The BJP had only two MPs in the Lok Sabha in 1984 and it won 282 seats in the 2014 general polls. The Congress was then 400, which reduced to 44, he pointed out. "There are lessons to be learnt by the Congress from our example," he said. Asked about the recent political scenario in Karnataka, he said the southern state's governor had invited the BJP by acting within the constitutional framework. "When we realised that we do not have the sufficient strength, our chief minister (BS Yeddyurappa) stepped down," he added. 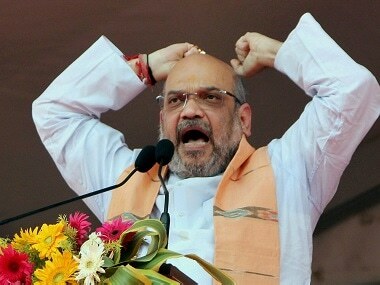 On the Punjab National Bank scam involving diamond merchant Nirav Modi, the BJP leader said, "It happened during Congress period but we have arrested more than 13 people in connection with the case. We will seize their properties spread across the country." On the BJP's slogan of 'Congress-free India', the minister said it means a country free of "crony-politics, lobbying and passing on benefits only to selected people." "The bad culture in politics, introduced by the Congress, is what we have been opposing," Javadekar said. Asked about Rahul using a similar slogan of "Modi-mukt Bharat", he claimed that it does not have any appeal among people. "Being so anti-Modi is negative politics which will never be successful in the country." Despite being a nationwide party, if the Congress was going to say it will only oppose Modi, then it is negative politics, he said. Javadekar exuded confidence that the BJP will not only win the 2019 general elections, but its performance will also be better than earlier in West Bengal, Odisha, Tamil Nadu and Kerala. "We will also retain our current base in the country." To a query on how the Centre was going to check the black money and if any opposition leader from Maharashtra would face the heat, he said the Benami Property Transaction Act is going to be implemented from June onwards. all are going to be confiscated," he said. Highlighting the government's achievements and lauding its Swachh Bharat Abhiyan, Javadekar said seven crore houses in the country got toilets. 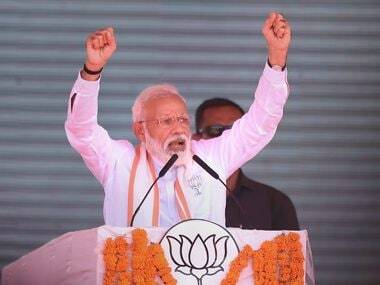 "I have seen that women in Uttar Pradesh and Bihar have given their toilets the name of 'izzat ghar' as earlier it was embarrassing for them to go out in public," he said. 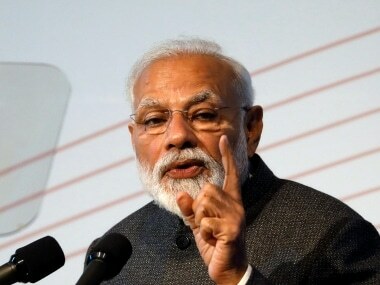 There are some 400 schemes in the country having an outlay of Rs 3.25 lakh crore, which directly gets deposited into the bank accounts, he said. "The then prime minister, Rajiv Gandhi, had once said that if he sends Rs 100 to the people, only Rs 15 would reach actually. It was the Congress in power, from the Centre to village, and leaders were siphoning off money. 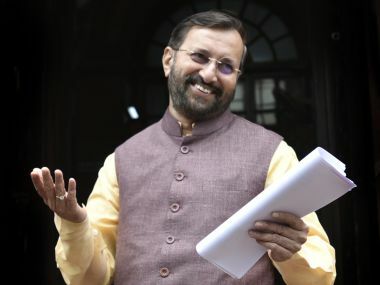 We have stopped it," Javadekar said.